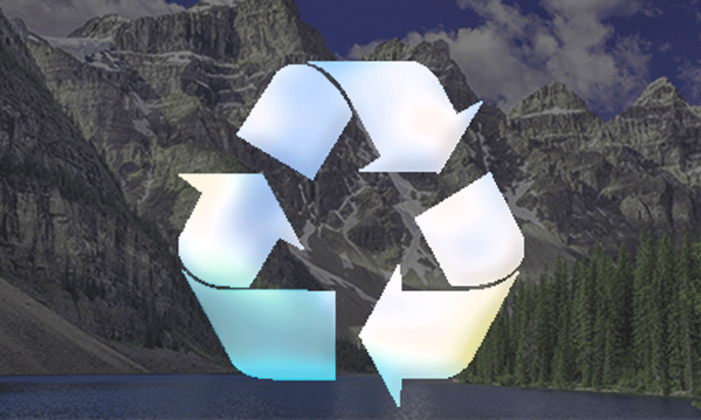 Proper mercury disposal and repurposing is critical to the long term health of our environment. Mercury is present in a number of common office and household items, not just thermometers. Mercury can be found in certain types of batteries, on circuit boards and in multiple types of light bulbs. Due to the robust presence of mercury-containing devices in most of our day to day lives, responsible disposal of mercury is something all businesses and consumers should be conscious of. 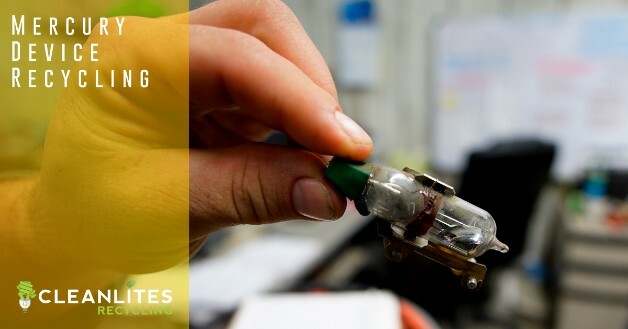 Cleanlites’ recycling experts are standing by and happy to help you properly dispose of mercury devices, contact us today and a team member will get back with you ASAP. Mercury is the only metal in a liquid state, this is the most popular state of this rare element. Another application of mercury is mercury vapor, this is what’s used in certain types of light bulbs. Mercury vapor is extremely toxic and most harmful to expecting mothers, infants and children. So if you see kids breaking light bulbs, stop them and inform them of the inherited risks that consist of respiratory illness, cancer and even death. Liquid mercury presents equally as harmful risks if it enters your body orally or thru an open wound, or even if it makes contact with your skin. We here at Cleanlites are confident that once everyone is aware of the importance of proper hazardous waste disposal, everyone will get on board and do their part. The key is informing and educating others on the topic, so take time to inform others close to you about what we can do to prevent hazardous waste from entering the environment. It is critically important for corporations and households to properly dispose of mercury devices, due mainly to elevated toxicity levels found in the element and the associated health hazards. Just because mercury is harvested from the earth’s crust, doesn’t mean it is safe to reenter the environment after use.